8 months ago, I took on the challenge to complete the Spartan Race Trifecta, consisting of finishing the Sprint (3+ miles, 15+ obstacles), Super (8+ miles, 20+ obstacles) and Beast (12+ miles, 25+ obstacles) category races. Today, I took on the Monterey Beast and with it checked another big item off my bucket list. 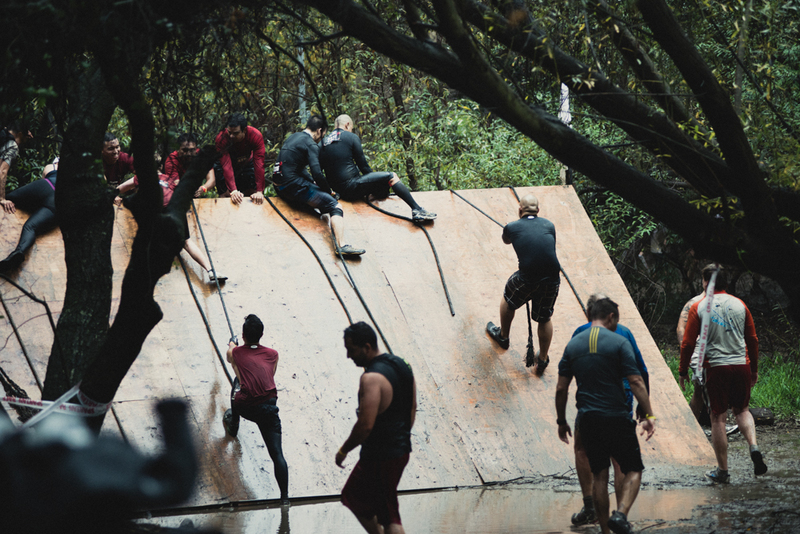 My first taste of the obstacle course world happened at a Spartan Sprint event in Malibu where I finished 43rd out of 3556 racers. 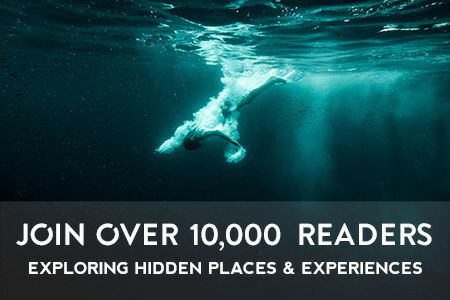 I didn’t know what to expect which made the surprise of every obstacle all the more fun. I scrapped my knees and elbows crawling under barbed wires, burned my quads up the snaking hills at Calamigos Ranch and tackled a slew of other obstacles along the way. Everyone gets a finisher medal for completing the race, but you definitely have to earn it. The water crossing appeared within the first few minutes, ensuring we’d run wet for most of the race. The slippery wall. It’s slippery, so getting your balance right or have really grippy shoes. Preferable both. The Herculean Hoist. Simple enough. 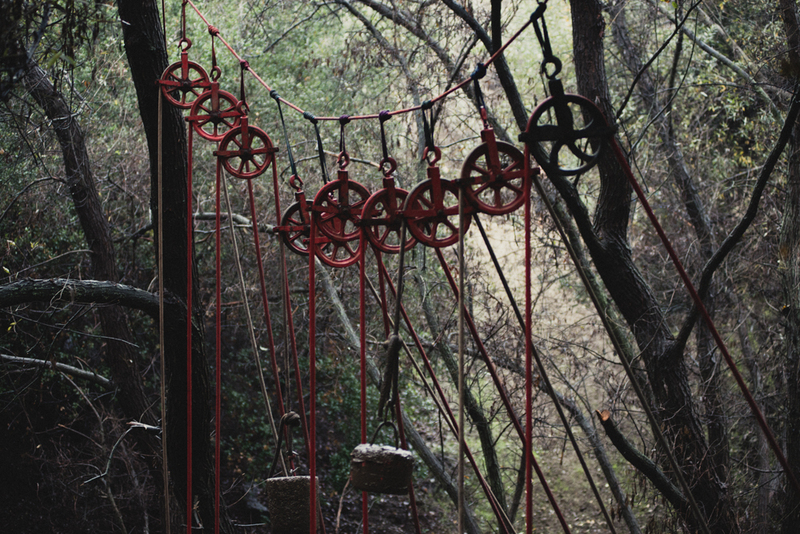 Just pull on the rope and raise the heavy concrete block with the aid of a pulley system. Me crawling uphill under the barbed wires. The sweet feeling of being finished. 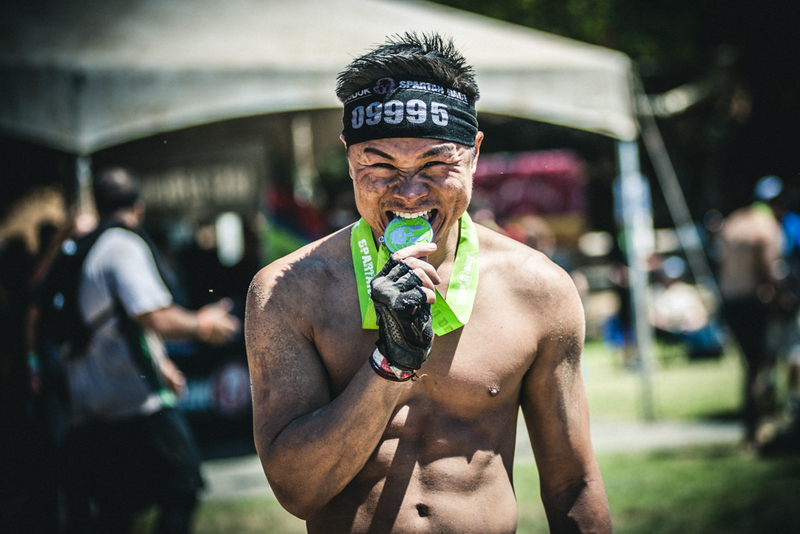 A month later, I took on the Socal Super Spartan. 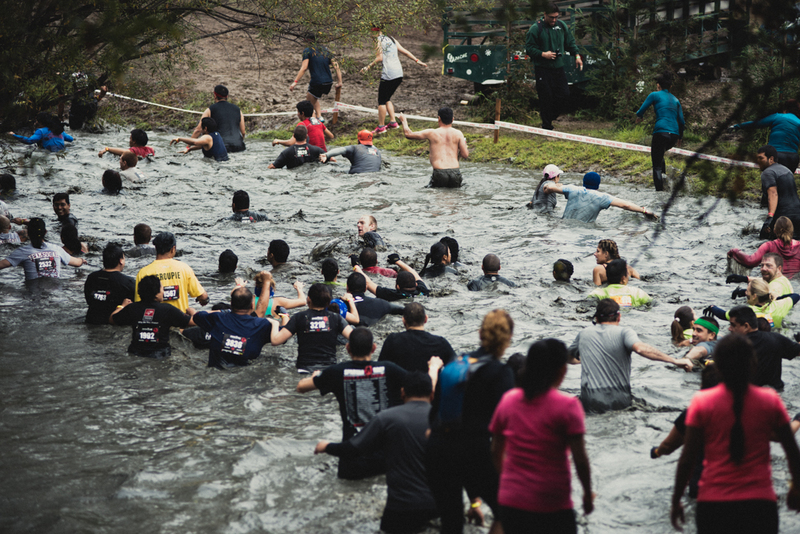 Much of the same, but longer, harder obstacles and colder. It was a full on festival of suffering and yet, it was also deliriously addicting. 2 out of 3 done. 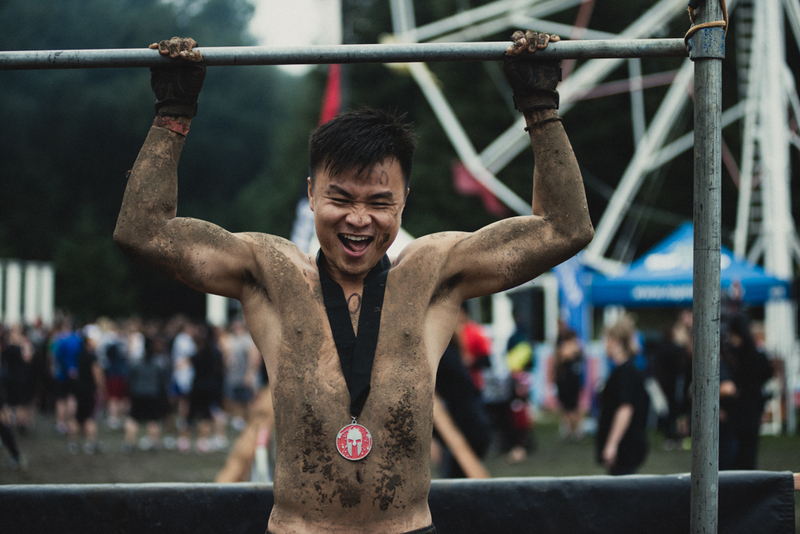 Out of shape from my 4 months of travel, I put together a short workout program that included chopping wood, digging up rows of soil on a farm and running through the rain in Manhattan and hopped across the border to Toronto for my first international Spartan race. It would be a warm-up to the Monterey Beast just a short month later. I even volunteered to be a gladiator while I was there. 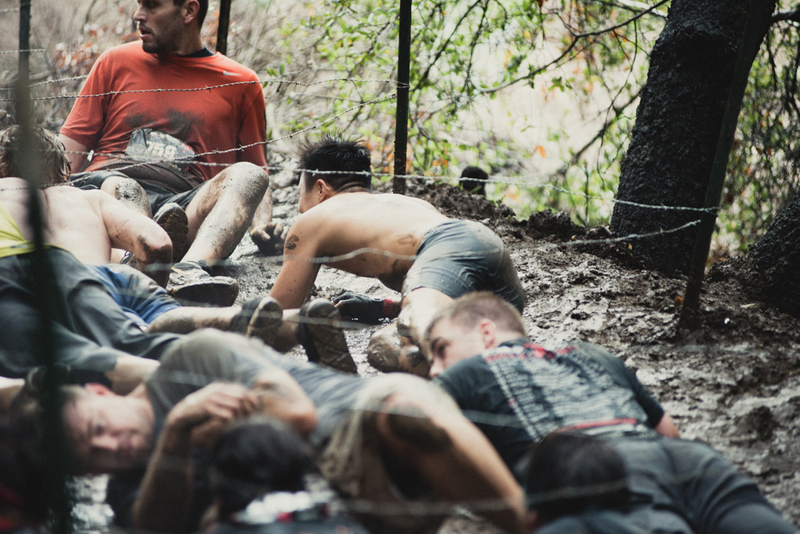 Check out my guide on how to prepare for your first Spartan Race. The Monterey Beast. The last race left in the Trifecta. The course promised to reward towards who could climb, which flipped around meant that it would be punishing towards who could not. I have a love/hate relationship with running uphill in that I love the idea of getting to the top, but I hated the actual process of getting there. 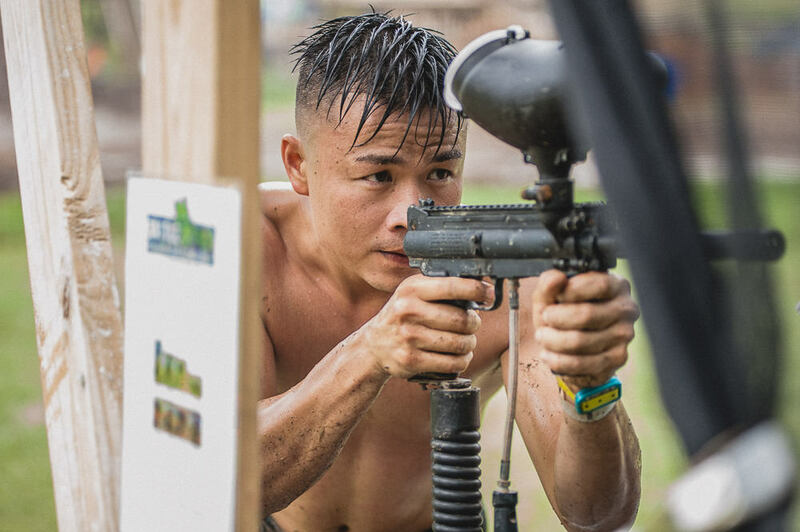 For those preparing for a Spartan Beast, it is an exercise in energy management and proper nutrition. 10 miles in, I felt spots in my calves, quads, and hamstring ready to cramp up with any sudden change in motion. And it did just that soon enough. Spectacularly. I had taken care to ease up when the lactic levels got dangerously close to destroying my legs, I’d paced myself through carrying a 5 gallon bucket of sand up and down the side of a mountain and about 20 other obstacles up to that point, but I did not replenish enough of the sodium that my body was losing. For the first time in all of the races, I relied on more on mental grit than any physical effort to push me the last 2 miles and through the final gauntlet of obstacles. Seeing the finish line could not have been a more satisfying experience. Earning the Trifecta medal meant that much more knowing how hard I pushed myself to get it. I finished 78th out of 3706 in the Open division. This just meant I had a lot of room for improvement for next year. Time for a double Trifecta? If you’ve gotten this far, you’re either wondering why anyone would subject their body to this kind of torture, or you’re grinning with the joy and satisfaction of one who understands. 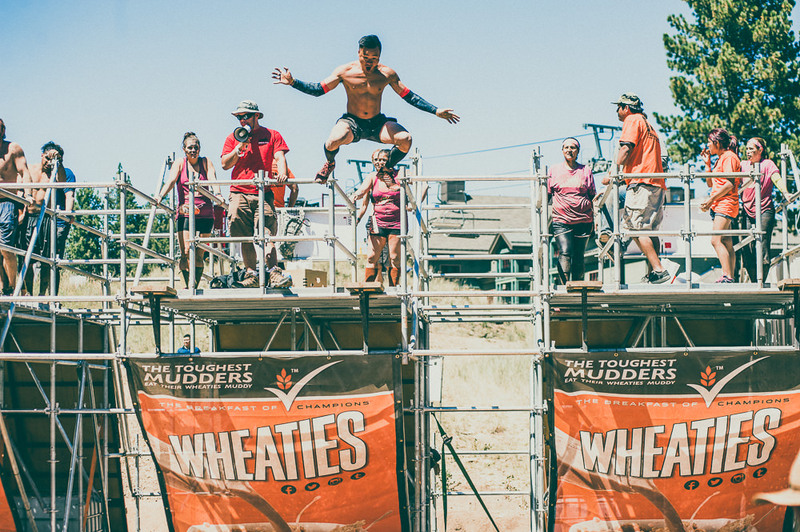 If you’re on the fence, get ready to jump over (like you’ll have to do with the 8 foot wall). 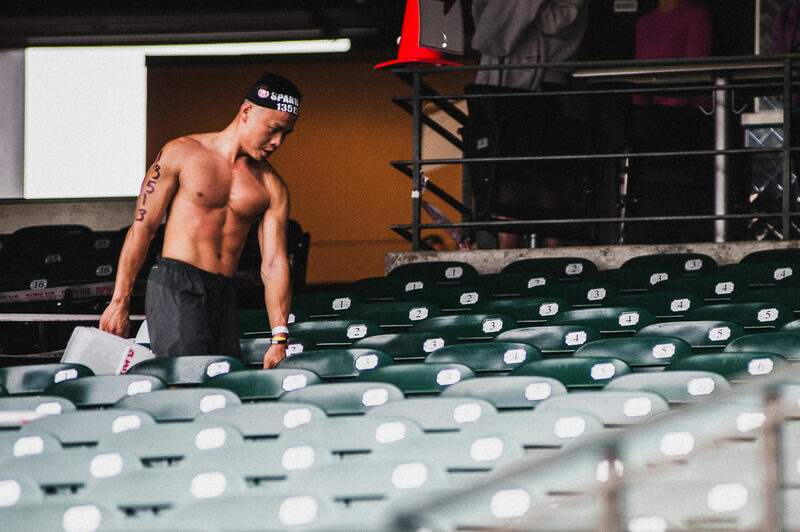 The Spartan Race saying is “You’ll know at the finish line” and I promise you will, no matter how you get there.